Is there anyone in your family who talks in their sleep? If so, you probably heard them utter speeches using flawless grammar, incoherent phrases or words in foreign languages (which you may have found frightening). 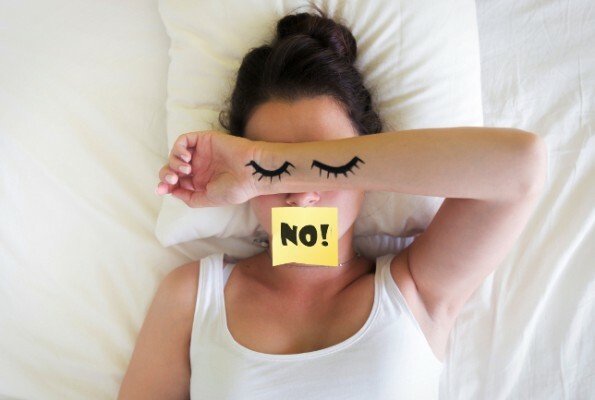 What the researchers noticed is that when talking in their sleep, people use grammatically correct language and follow the dynamics of turn-taking, meaning that people who talk in their sleep will take breaks to allow the other person to answer. This would seem to suggest that even when we are not conscious, the brain is still able to fully function. “dirty” language and “no” are more frequent in the non-REM phase.